This is a 52 hour certificate course. The certificate does not indicate completion of a MACTE accredited course. 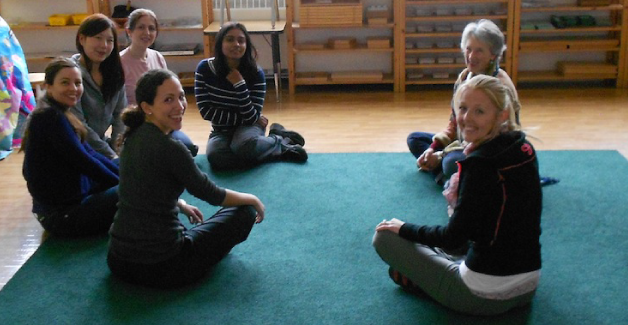 The course does not qualify participants to be a Montessori teacher. To provide the fundamental principles of the Montessori philosophy. To provide opportunities to experience and handle a selection of Montessori materials. To gain an understanding of the role of the Montessori assistant. The participants will learn that Dr. Montessori’s vision of education prepared the child for life. The Montessori assistant supports the child’s learning in a specially prepared environment. Parents and others who are considering a Montessori setting for their children.